Topman Audi Stays in the Cell for At least a Week. 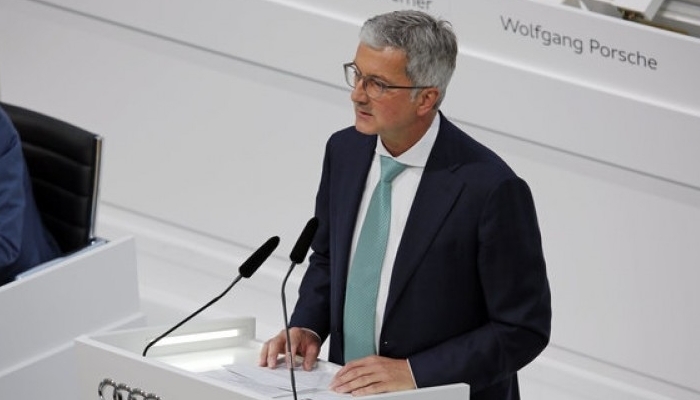 The arrested CEO of the German car brand Audi, Rupert Stadler, will stay in the cell for another week about his role in the diesel scandal, reports Citi News. Stadler was arrested a week ago and is currently exempt from his obligations at Audi until further notice. Stadler suspected of being involved in the tampering with diesel emissions was held for fear that he would tamper with proof or influence witnesses. Next week the lawyers from Stadler and researchers will meet. At the first questioning, been asked if Stadler had made threats to suspend an employee of Audi because of his testimony in the investigation. Appoints, the Dutchman Bram Schot as the temporary successor to Stadler at Audi. The change at the top holds until the moment that is more clear about the facts that led to the arrest of Stadler, according to the car company.